Holiday Charme India Pvt. Ltd. is offering exclusive tour of 14 nights & 15 days to its esteemed clients. 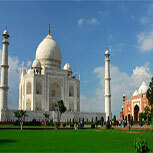 During this tour you not only visit various ancient places but also enjoy the rich cultural heritage of India. 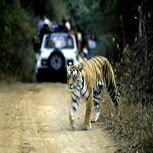 You will also get a glimpse of Indian wildlife. Arrive in Delhi, check in at the hotel & get relaxed. Arrive in Delhi & check in at the hotel. The place is famous for ravishing and mesmerizing architecture like Jama Masjid, Red Fort, Raj Ghat, India Gate, President House, Qutub Minar, Lotus Temple, Humayun Tomb (Mini Taj in Delhi) & Akshardham. Enjoy the famous “Rickshaw Ride” at Old Delhi Bazaar. Get back in the hotel & stay relaxed. After breakfast, proceed towards Mandawa. Check in at the hotel. It is a small city famous for its magnificent Havelis and rich cultural heritage. Some of the ancient sculptures include Mandawa Fort/Mandawa Castle, Binsdhar Newatia Haveli, Murmuria Haveli & Goenka Chattri. Get back in the hotel & stay relaxed. After breakfast, proceed towards Bikaner. Check in at the hotel. It is a place known for its magnificent forts and grand old cultural heritage. The place contains various mesmerizing ancient forts like Junagarh Fort, Lalgarh Palace & Gajner Palace. Other points of Interest are Camel Breeding Farm, Jain Temple, Old Bazaar, Karnimata Temple/Rats Temple. Get back in the hotel & stay relaxed. After breakfast, proceed towards Jaisalmer. Check in at hotel & get relaxed. 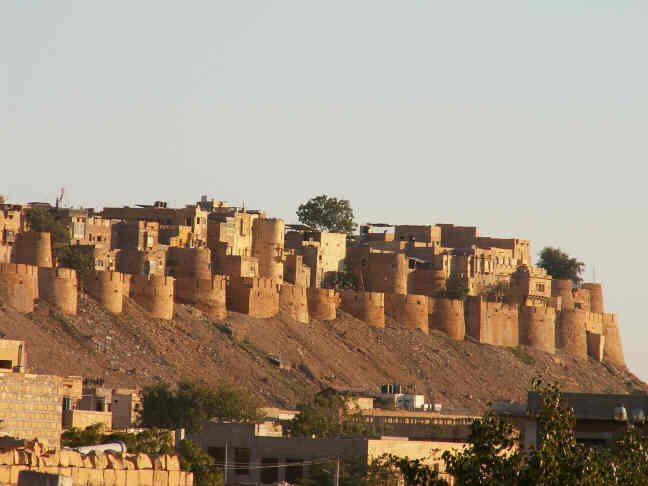 Jaisalmer is well known as the “Golden City” of India. It is a world heritage site with many amazing and stunning yellowish sandstone forts and sculptures. 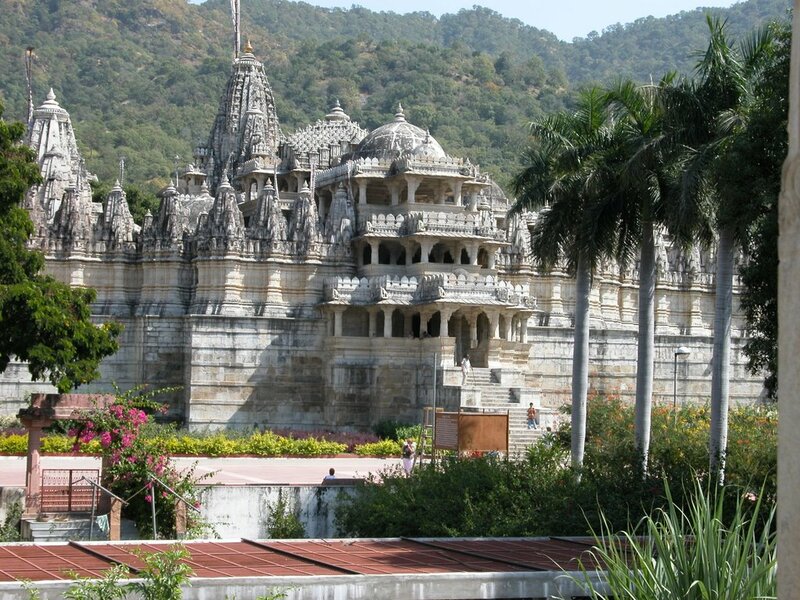 The place is full of beautiful the palace and several ornate Jain temples. You will definitely wonderstruck after seeing magnificent places like Jaisalmer fort, Khaba Fort, Patwon ki Haveli, Salim Singh ki Haveli, & Gadsisar Lake. Get back in the hotel & stay relaxed. After breakfast at hotel, proceed for Sand Dunes which is 50 km from Jaisalmer. For safari lovers, Sand dune safari in Jaisalmer is a dream comes true. The place is very popular for camel safari. The glimpse of the beautiful sand with the melodious dunes of desert and folk dance will definitely touch your soul. Enjoy the sunset with camel safari. Enjoy the traditional Rajasthani Dances & Music at evening. Special Jaisalmer Food (included in the package) & Beverages (excluded from the package) of dunes will give you immense pleasure. After that, return back to Jaisalmer and stay relaxed in hotel. After breakfast, head towards Jodhpur (Blue City). Check in at the hotel. It is a mesmerizing place to visit because of its grand ancient forts and lakes. You will fully devote yourself in the astonishing architecture of this place. Some notable sites you don’t want to miss are Mehrangarh Fort, Jaswant Thada, Old Spice Bazaar & Umaid Bhawan Palace. Get back in the hotel & stay relaxed. After breakfast, proceed towards Ranakpur. Check in at the hotel. 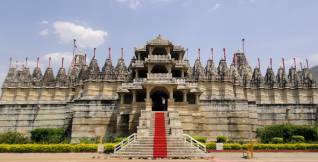 Ranakpur is well known for its Jain Temple complex. The magnificent temple is composed of white marble with 1444 pillars which will give you the mesmerizing view. The area surrounding this place is covered with dense forest which is full of wildlife. Get back in the hotel & stay relaxed. After breakfast, proceed towards the “Romantic city of India” i.e. Udaipur. Check in at the hotel & get relaxed. 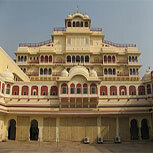 The place will give you the astonishing scenic of magnificent Rajput palaces. 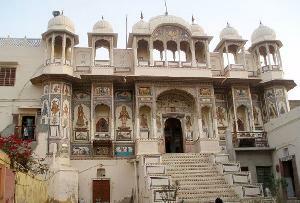 The place will give you the glimpse of rich culture & history of Rajput era. The place contains the ruins of magnificent Kumbhalgarh Fort. Get back in the hotel & stay relaxed. Udaipur Local : After breakfast, start enjoying the beautiful glances at Udaipur. 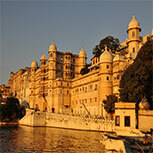 Because of its beautiful lakes and streams, Udaipur is termed as the most romantic city in India. 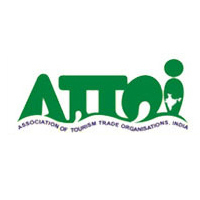 The place has always attracted tourists and is among the top most visiting place in India. Some of the magnificent forts which you always have craved to visit include City Palace, The Lake Palace & Monsoon Palace. Apart from these grand pieces of architecture, this place is also famous for Saheliyo ki Baari & various Lakes. 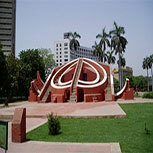 The city also harbors some of the oldest museums which give you a glimpse of ancient Indian culture. After breakfast, proceed to next destination i.e. Pushkar. Check in at the hotel. The place is very famous for Camel & Livestock Fair commonly known as Pushkar ka Mela (seasonal). Here you will get the glimpse of rural India in events like "matka phod", "longest moustache", and "bridal competition". 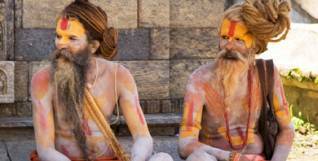 Other attractions of this place are Bharma Temple & Pushkar Lake. *All these places are to be visited on foot. Get back in the hotel & stay relaxed. After breakfast head towards Jaipur. Check in at the hotel . 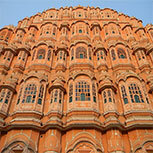 Jaipur is the capital of Rajasthan.It Is Famous Manufacturing Clothes and Gems and Jewellery. After that you can enjoy the shopping at local bazaar. You will get here various artistic scriptural & handcraft works of the rural India. Get back in the hotel & stay relaxed. After breakfast, start enjoying famous sites like The Palace of Wind or Hawa Mahal,Jantar Mantar ( Observatory) Jaigarh Fort, Nahargarh Fort, Jal Mahal & Amer Palace. Nahargarh presents the beautiful view of the city. The place also harbors famous Hindu shrine of Galtaji Temple (Monkey temple). Get back in the hotel & stay relaxed. On the way, visit Abhaneri which is famous for Chand Baori Step Well and Harshat Mata Temple. After witnessing some of the ancient ruins of rich Indian history and visiting holy shrines, you will head towards Ranthambore for some fun and adventure. Check in at the hotel at Ranthambore. Ranthambore National Park is popular for its ferocious Tigers. Here, you will enjoy the glimpse of natural landscapes, wild life and ruins of ancient history. The place has very beautiful, calm & soothing flora and fauna. Sitting inside a compact vehicle gazing Tigers at a close distance will definitely give you hair raising experience. In the morning after breakfast, start your journey for Agra. On the way to Agra, visit mesmerizing site at Fatehpur Sikri. This historical place will make you wonder struck. Here you will get the glimpse of ancient mughal architecture. Morning, after breakfast, checkout from hotel. You will get the glimpse of the famous Taj Mahal, a world renowned masterpiece of marble, during sunrise. 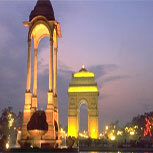 You will head back to Delhi with lovely memories of various magnificent sites. We will transfer you at Airport / Station, proceed for onward destination.